Canada’s digital workforce is growing faster than many other countries combined according to a new tool that attempts to shed light on a part of the world’s online gig economy that largely goes unmeasured. The Online Labour Index uses an automated data collector to scan some of the top digital labour websites including Fiverr, Freelancer, Guru, and PeoplePerHour to track the number of projects or tasks posted and completed, as well as the locations of those vacancies across Canada, the United States, India, Bangladesh, Europe, Australia, Africa and elsewhere. To be included, the work has to be fully digital — the worker and employer are matched digitally, the payment is done digitally, and the product is delivered digitally. It's a sector in Canada's economy that is largely a mystery. Statistics Canada reported its latest employment numbers Friday, which showed the economy added more than 11,000 jobs last month. 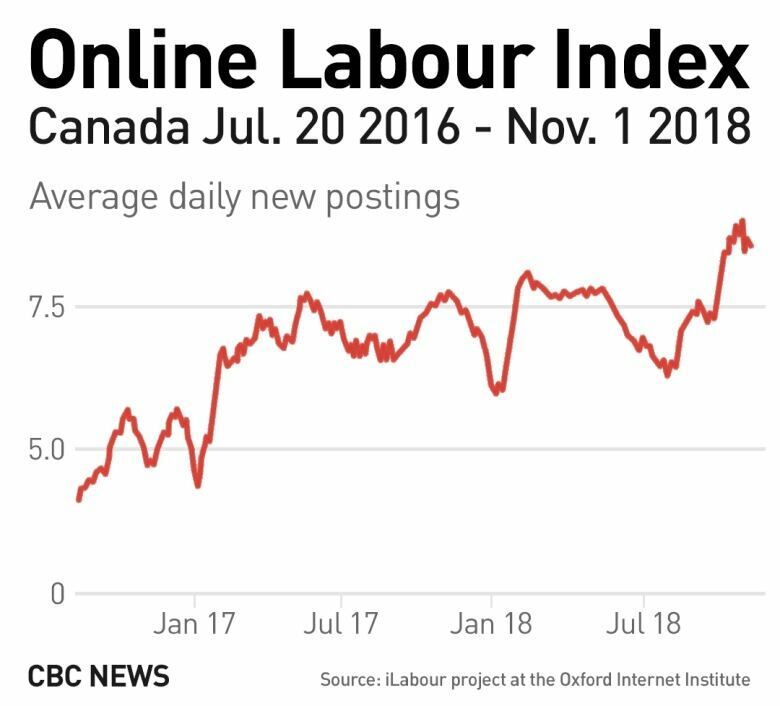 But StatsCan's numbers don't distinguish or measure digital workers as a category of its own, though the data agency says it's actively working to develop approaches to measure online employment. It's launching a survey this month to ask about income earned from digital platforms. According to Otto Kässi, one of the developers of the OLI, the global market of online freelance work has grown by 30 per cent over the past two years. And those types of digital opportunities have grown by even more in Canada. "The total number of vacancies posted in Canada has roughly doubled," said Kässi while visiting Toronto from the Oxford Internet Institute in England to share his research. Unlike the sort of conventional jobs that Statistics Canada tracks in its official job numbers, he says the index instead tracks vacancies posted. That's because online work is often project- or even task-based, unlike more traditional job positions or postings. 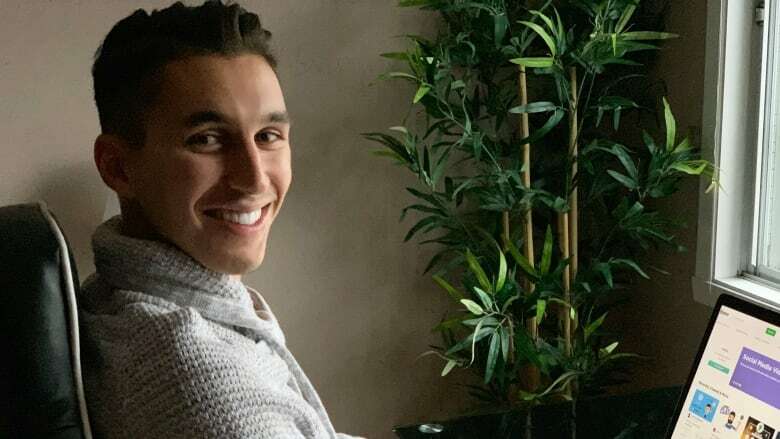 That rings true for 22-year-old Montreal university student Mario Ruggieri, who picks up website development and design gigs on Fiverr, an Israel-based website that calls itself the world's largest freelance services marketplace. 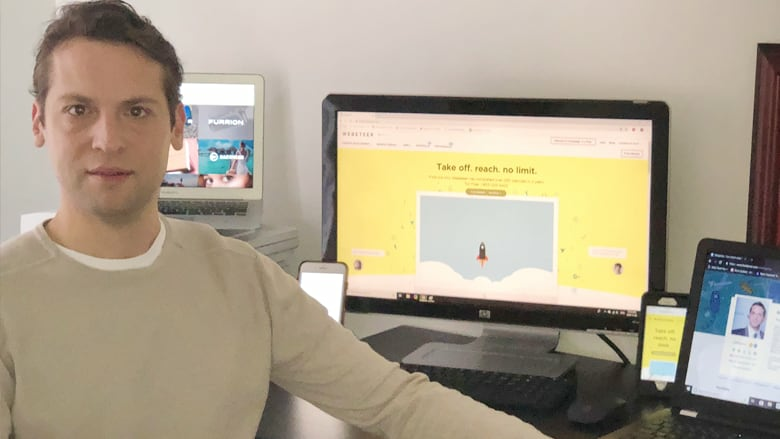 Ruggieri, who has made $45,000 so far this year through Fiverr, designs and upgrades websites for customers all over the world, from dental offices to cleaning services, non-profits to e-commerce sites. He plans to continue using Fiverr for gigs after he graduates — and can't imagine himself working in a more traditional job for just one company, or in an office tower. "I'm really picturing that I'm going to be part of this new [digital] workforce," said Ruggieri, "I think it's going to be the future." In 2011, 30-year-old Michael Teofilo joined Freelancer, a website where buyers post projects they need completed. Freelancers then craft proposals and bid for the projects. Teofilo originally wanted to hire programmers on Freelancer, then became one himself instead. He has since created a company, Webeteer, to pick up even more orders. "I've grown significantly because of Freelancer.com. We have 40 developers now," said Teofilo. He says there can be a stigma around fully digital work because people often underestimate how much cash an online gig can command. "We've completed jobs well over $50,000 US," said Teofilo. Digital gigs aren't limited to professional-level software or design services. Amazon's Mechanical Turk is a marketplace for Human Intelligence Tasks (HITs) — tasks that require human judgment, such as tagging photos, auditing content, completing company or restaurant contact information, or writing content for websites. The name 'turk' comes from an 18th century chess-playing mechanical robot that was actually a human chess master in disguise. Today's modern 'turker' is the human behind digital tasks that may appear to be completed by an app or algorithm. Tasks are posted to the online marketplace, picked up and completed, sometimes within seconds, by turkers such as Kristy Milland. 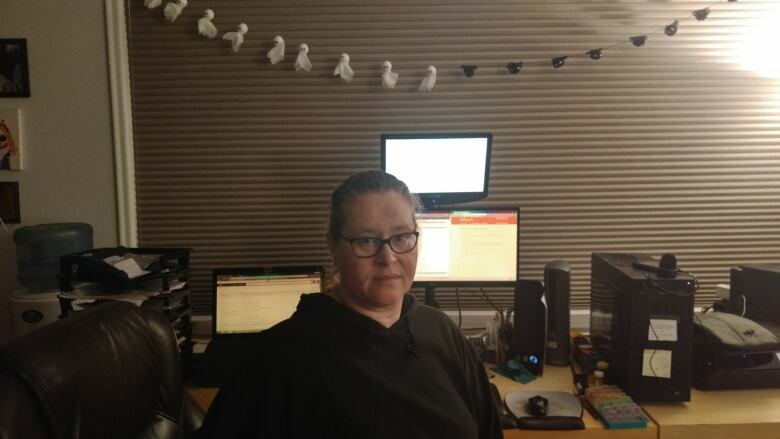 When Milland's husband lost his job in 2010, she says she spent as many as 17 hours per day completing tasks online to earn enough money to cover their expenses. Milland says the pay was unpredictable, the long hours at her computer took a toll on her body, and, she says, the traumatic nature of some of the tasks she completed caused PTSD-like symptoms. "If you can imagine the worst ISIS videos, we tagged them and categorized them," said Milland. She still does sporadic tasks in exchange for Amazon.com credit, when she wants to order something such as a birthday gift, but Milland is now pursuing a law degree. 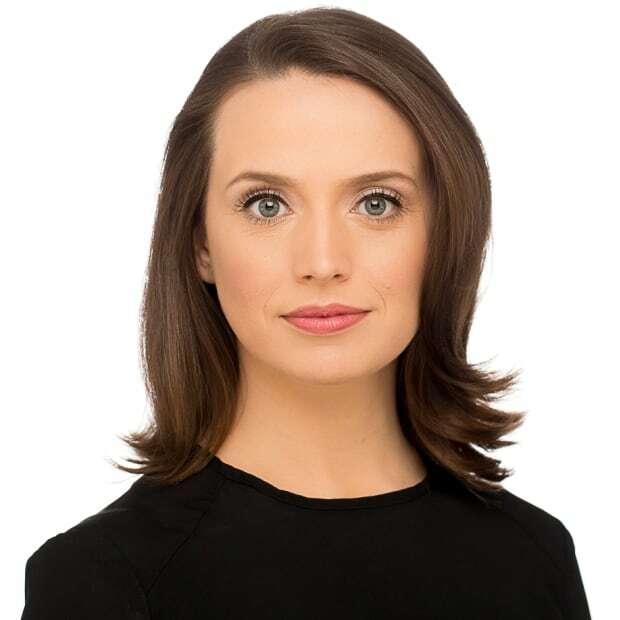 She hopes to help influence future public policy in Canada to protect the digital workforce, and — at the very least — make sure the government knows people like her exist. Atkinson Fellow for the future of workers, Armine Yalnizyan, says much more data is needed — quickly — to understand Canada's digital workforce, and problems that could arise. "I'm really struck by how much we don't know," said Yalnizyan. "Is the work sustainable? Is it decent? … And anyway, is this a job? What is this thing?" If unbundling of traditional jobs into tasks continues, Yalnizyan says, Canada needs to know the extent of it so it can better prepare young people to be part of a global labour marketplace. "They're going to be competing with the rest of the English-speaking world," said Yalnizyan.